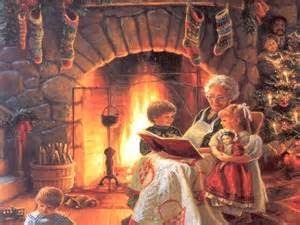 There's something about Christmas that makes me want to enjoy a warm, wonderful story. Down through the years I have collected a file folder full of Christmas stories from magazines and newsletters along with a stack of holiday books. Every day during the month of December I would read to our daughters by tree light. Every year we looked forward to the stories, stories that became more and more dear. My parents began our story-telling tradition. Down through the years, they read the same stories to my sister and me--and then to our children. A tradition, just like our roast beef dinners, our singing of carols, and our one-at-a-time opening of gifts. A timeless tradition for multiple generations. Here's a list of a few of the stories we've come to enjoy. Maybe you have some you'd like to add! What Christmas stories can you add to the list? Thank you, Judy, for sharing your blog. 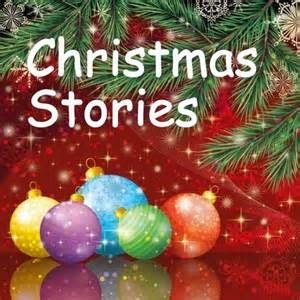 Several Christmas stories in poetry and other genres. Blessings to you! Thanks for posting this list, Sarah. I look forward to checking out some of these stories. "The Gift of the Magi" is one of my favorites - a true classic. Merry Christmas to you and yours! Thanks, Cheryl. Merry Christmas to you and your family!